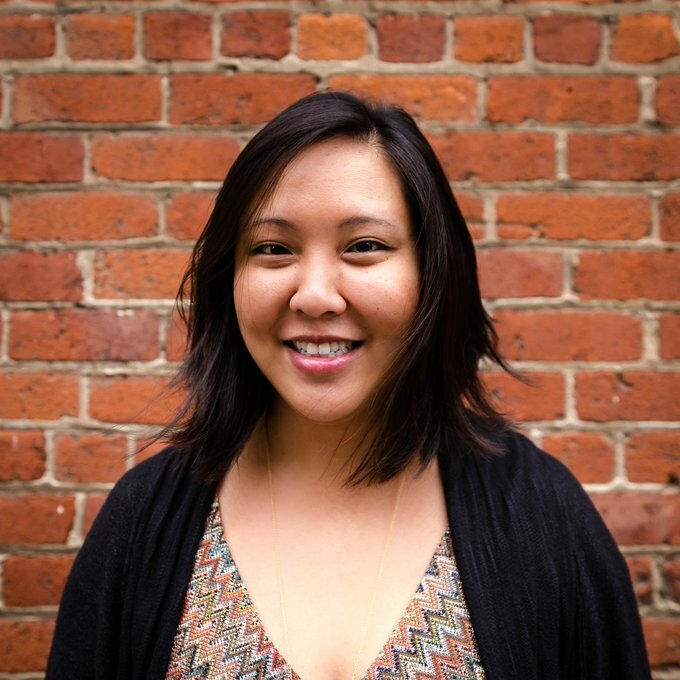 Nancy Jeng is a Product Marketing Manager at Pinterest, overseeing scalable partner programs for Pinterests' biggest tentpole moments including the Super Bowl, Halloween, holidays and more. Nancy has spent over 10 years in creative and media strategy at some of the world's top agencies, including Goodby Silverstein & Partners, Edelman, Butler Shine Stern & Partners, GSD&M and other ampersand-ed companies. Her work has won Cannes Lions, Effies, Creative Media Awards, D&AD Pencils and kudos from her tiger mom. Nancy has worked across verticals, with brands big and small including Doritos, MINI Cooper, Cisco, Google, Sonic Drive-in, Got Milk? and more. Her real claim to fame is her unparalleled Mariah Carey knowledge and over-the-top themed birthday parties. She is currently pinning about travel and minimal-yet-colorful fashion.